The movie Chocolate City: trailer, clips, photos, soundtrack, news and much more! Are you ready for the real magic? So basically it’s a black-American version of Magic Mike? Anyway, are you chocolate or vanilla? 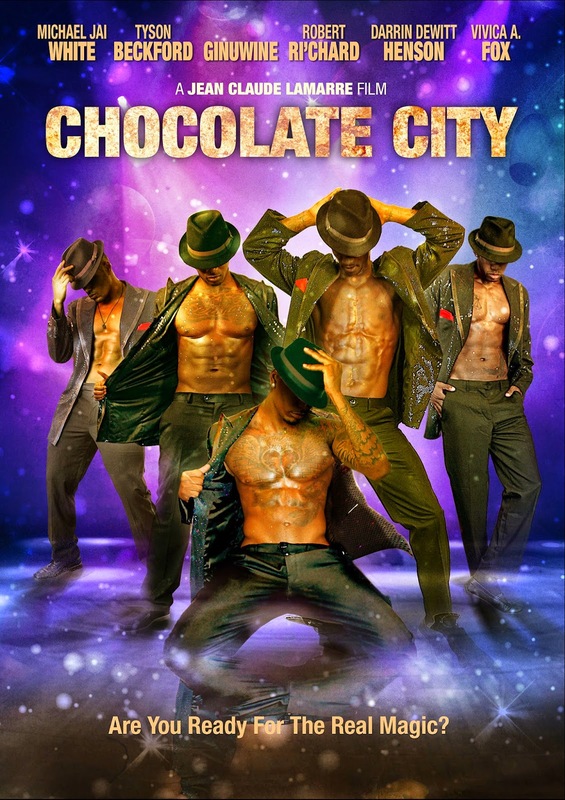 The release date of Chocolate City is set to May 22, 2015.